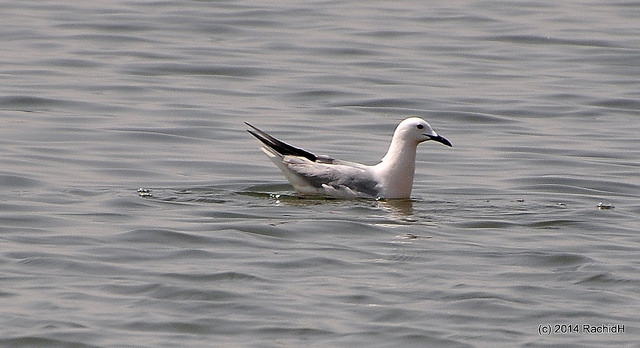 The Slender-billed Gull is in many ways similar to the Black-headed Gull, but lacks the dark crown in summer. 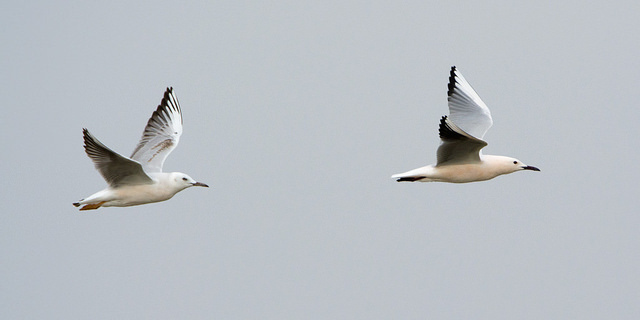 In the Netherlands, this beautiful gull is rarely seen. It breeds in the Mediterranean region.